This is a task each and every PLC5 programmer (in RSLogix5) has to do at least once in their programming life….. convert integer to float and vice versa in RSLogix5. Use the CPT function block as shown below. In the example above, floating point in F8:21 is converted and stored in N4:14 using the CPT block. And N4:14 is used in PID block as PID blocks in RSLogix only accepts integers. Use the MOV function block as shown below. We could also use COP to convert from floating point to integer and vice versa but if your destination file cannot accept “#” (as such for PID1:6.SP), you will not be able to use the COP block. 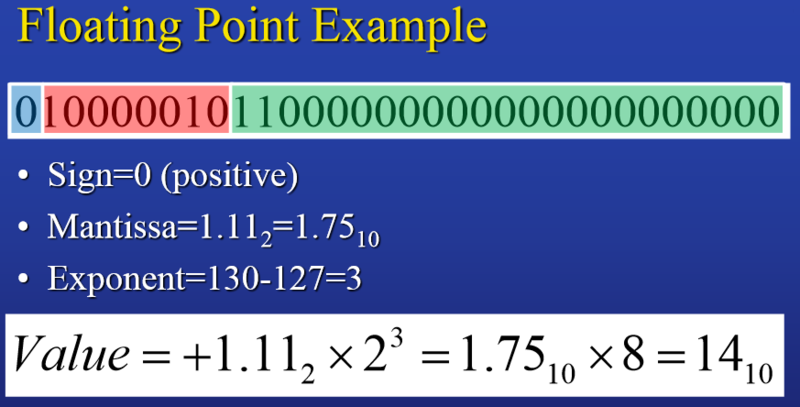 This is how you would use COP block to convert from floating point to integer. And this is how you would use COP to convert from integer to floating point.